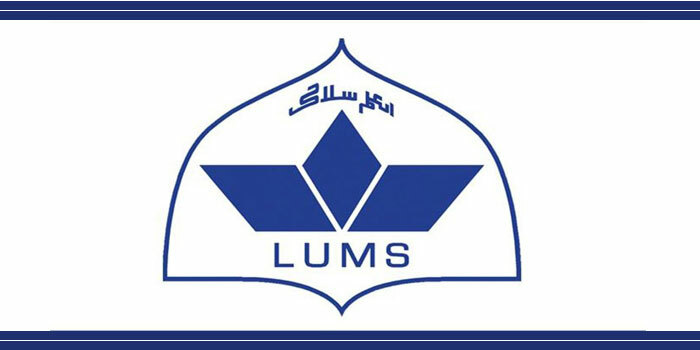 The faculty members of Lahore University of Management Sciences (LUMS) prepared their proposal, “Understanding the Impact of Digital Literacy on Misinformation in Pakistan” and they won the highly competitive Facebook Integrity Foundational Research Award having the worth of $50,000. 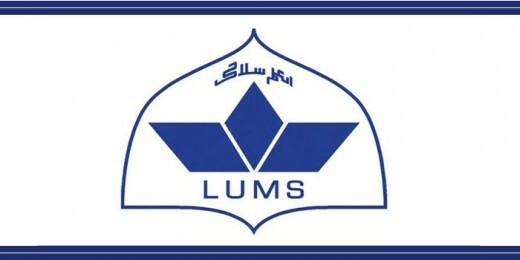 The two leading scholars, Dr Ayesha Ali Assistant Professor of Economics at Mushtaq Ahmed Gurmani School of Humanities and Social Sciences, LUMS and Dr Ihsan Ayub Qazi, Associate Professor of Computer Science at Syed Babar Ali School of Science and Engineering have prepared this proposal. As part of their research, they will have to study growing phenomenon of misinformation on social media platforms in Pakistan. Their work will concentrate on relationship between digital literacy and spread of information of social media platforms and they can evaluate the potential solutions for countering information through control trial. In the developing countries, the misinformation has become the challenging problem, where the literacy rate is low and there is limited exposure of the users to technology and it can exacerbate negative consequences of misinformation of conflict and polarization. Facebook has invited Dr Ayesha and Dr Ihsan to attend the workshop in Menlo Park, California in 2019 and they will share the findings of their research work. It is big achievement of the two renowned scholars to win the prestigious facebook integrity foundational research award.